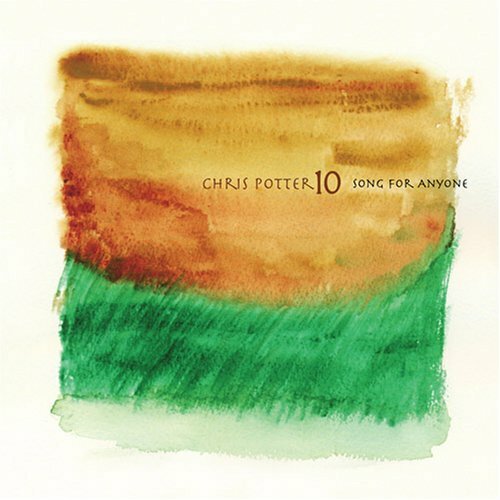 Chris Potter – Song For Anyone. I first heard Potter’s searching tenor sax when he was a member of the late, great Paul Motian’s bands, but am only now catching up on his solo work. His Imaginary Cities, a work for a large ensemble including a string quartet, got a lot of notice last year, but it was not the first time he had put together a big group. I also enjoyed this 2007 recording, which is perhaps even more accessible. 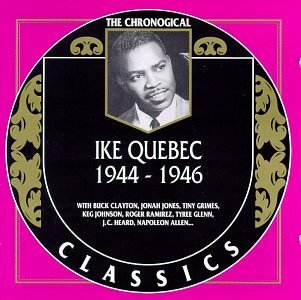 Ike Quebec – 1944-1946. Quebec would go on to record many moody, bluesy albums for Blue Note in the 1960s, but his big tone is also a treat in these earlier small-group swing sessions. 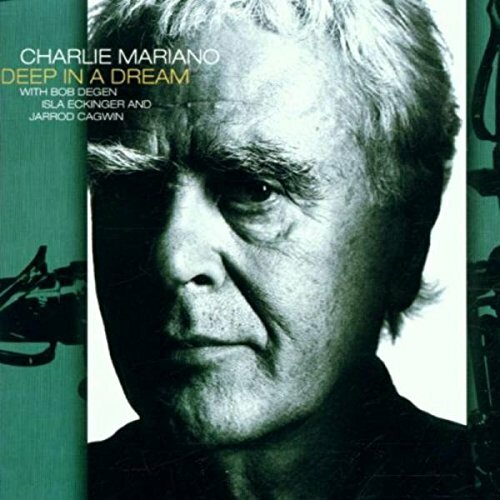 Charlie Mariano – Deep In A Dream. Mariano’s keening alto sax was one of the key ingredients in Mingus’ masterpiece, The Black Saint and the Sinner Lady, and I’ve been on the lookout for more of his work ever since that first exposure. His distinctive tone makes this 2001 album of ballads compelling listening. 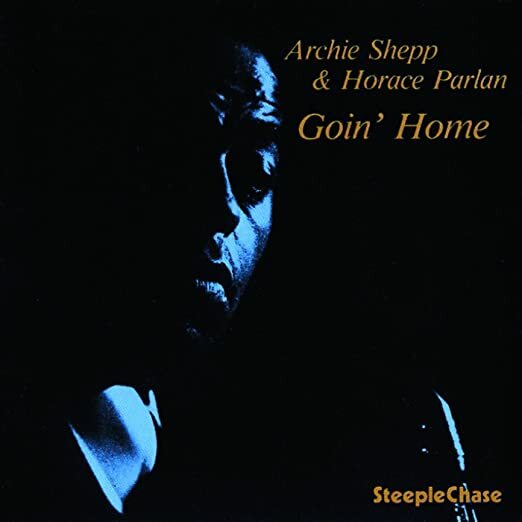 Archie Shepp & Horace Parlan – Goin’ Home. For me, this album encapsulates Shepp’s transformation from avant-garde firebrand to mellow elder statesman of jazz. These 1977 duets on gospel melodies are long, ravishing, emotional. Jones-Smith Incorporated. In 1936, just before Count Basie started his classic big-band recordings for Decca, he made four small group tracks featuring Lester Young’s first recorded solos. “Shoe Shine Boy” “Evenin'” “Boogie Woogie” and “Oh, Lady Be Good” are available on several swing-era compilations, but somehow I had managed not to hear them until this year. The producer John Hammond famously called these sessions “completely perfect,” and he was right: their understated craft is a true delight. They just make you wish Basie had recorded more in small groups, which he did not until much later in his career.